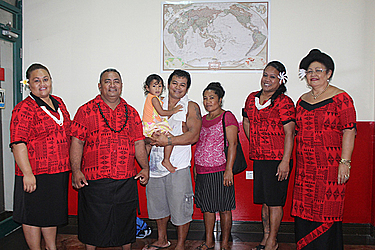 A new era for IMEX [International Money Express] Samoa has started with a new Manager on board. 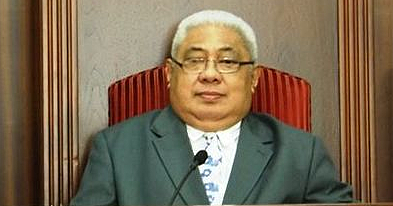 The company welcomed their new Manager, Taupule Fepulea’i Taufao, at the beginning of the month. 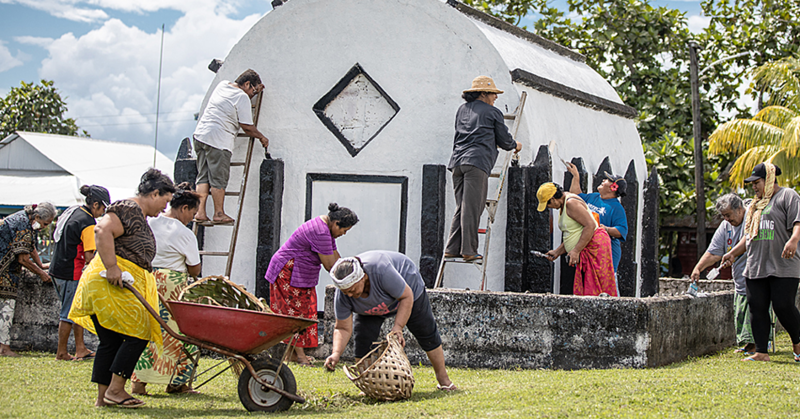 Speaking to the Samoa Observer, Mrs. Taufao said becoming the Manager of IMEX Samoa is a great opportunity for her to serve and give back to the community. “I am humbled by the opportunity to serve our people here in Samoa and around the Pacific,” she said. And although she accepts that the position comes with a lot of challenges, she is ready to take IMEX into the next level. The 58-year-old said the new management for IMEX aims to provide a better and efficient service for the people of Samoa. Guided by their mission statement, which is “People First Always”, IMEX aims to provide the safest, fastest and most affordable means to transfers funds from country to country. Mrs. Taufao said they are looking at expanding the areas in which they can serve the community. At IMEX, Mrs. Taufao said they understand the importance of sending and receiving money. “Because remittances play a huge role in contributing to the economy of our country,” she said. IMEX opened its doors in Brisbane Australia in 1999. IMEX Money Transfer has its New Zealand operations; IMEX Ltd NZ based in Otahuhu, Auckland and has many Agents in Australia and New Zealand. All funds for Samoa are paid out in our IMEX Samoa office which is managed by Mrs Taupule Fepuleai Samuelu Taufao. Mrs. Taufao is a qualified Business Accountant having studied and graduated from Queensland University with a Graduate Diploma in Accounting and a Master of Business (Professional Accounting) Degrees. The company was born out of the vision of the Co Founders, Stephen and Tuu’u Patricia Sevele (nee Slade). As a result, IMEX Money Transfer has spread its wings to the main Pacific Island countries such as New Zealand, Samoa, Tonga, Fiji, Cook Islands. Mrs. Taupule Fepuleai Taufao grew up in Foalalo Savai’i but she lived in many villages and travelled around as a faife’au’s daughter. Her parents served as Church Ministers for the Methodist Church in Samoa for 54 years. She has four children including the Miss Samoa, Arianna Taufao. Her family moved overseas due to her husband's job in January 1985. So they spent most of their lives overseas in New Caledonia, the Solomon Islands, the Federate States of Micronesia and Australia. She only moved back to Samoa in October 2015 because of family commitment. 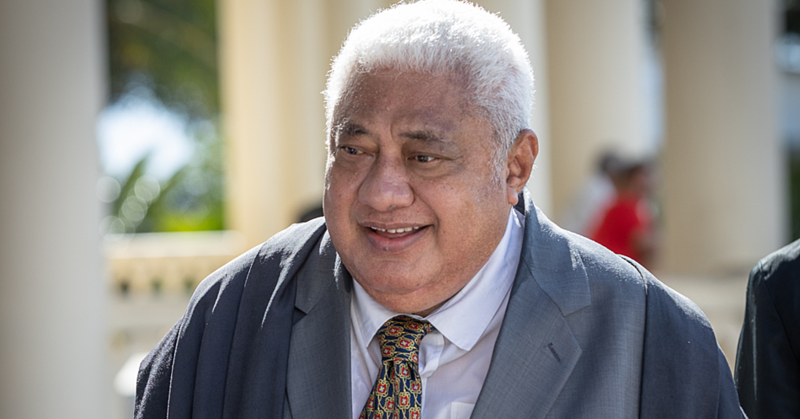 Managing a business is nothing new to Mrs. Taufao. IMEX is located at Amau Mall Apartment in town and the agent is in Savai’i.